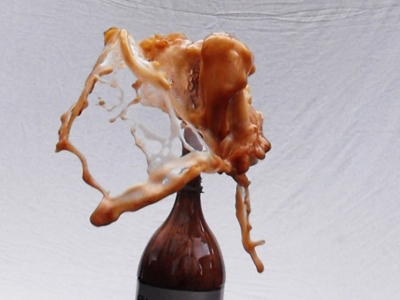 Mentos and diet coke has become a well known science experiment as it is both interesting and fun. 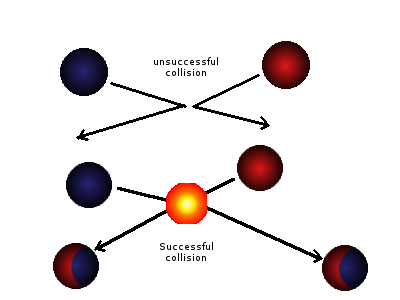 Continue reading "Mentos and diet coke"
The collision theory explains how chemical reactions happen and what factors effect the reaction rate. An electromagnet consists of an iron core wrapped in insulated wire. Hot Ice a.k.a. sodium acetate is interesting because it can be super cooled and then releases heat when the freezing process is initiated. 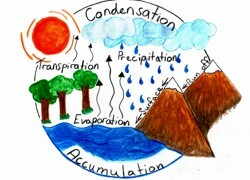 The water cycle a.k.a. the hydrologic cycle is continues process that we witness countless times, maybe without realizing it. 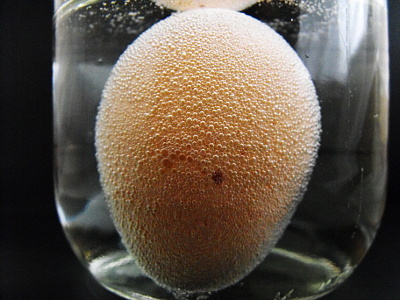 Turn an egg into a rubber egg (naked egg) by submerging the egg in vinegar over night and in the process learn a bit about osmosis. 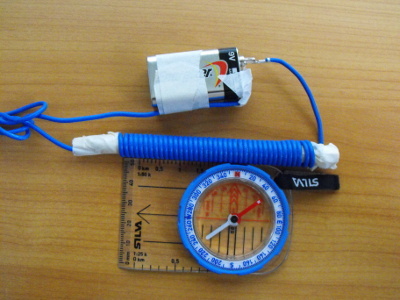 Ideas for your next magnet science project and a brief introduction to magnetism. Continue reading "Magnet Science Project"
An egg in a bottle may not be very interesting, although the science behind how atmospheric pressure and a partial vacuum got the egg into the bottle in the first place is. Continue reading "Egg in a Bottle"
Red cabbage contains a naturally occurring pigment, anthocyanin. 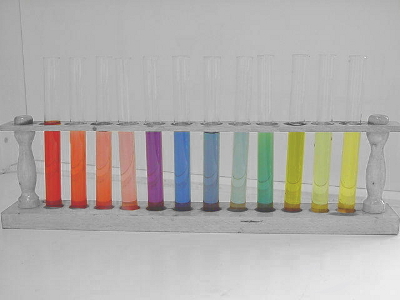 This pigment when in solution acts as a pH indicator similar to universal indicator. The reaction between baking soda and vinegar is a classical one, this page will delve into the science behind the reaction and it will also provide related experiments. 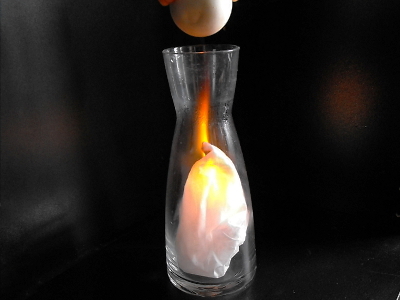 Continue reading "Baking Soda and Vinegar"
Continue reading "Online Science competition"